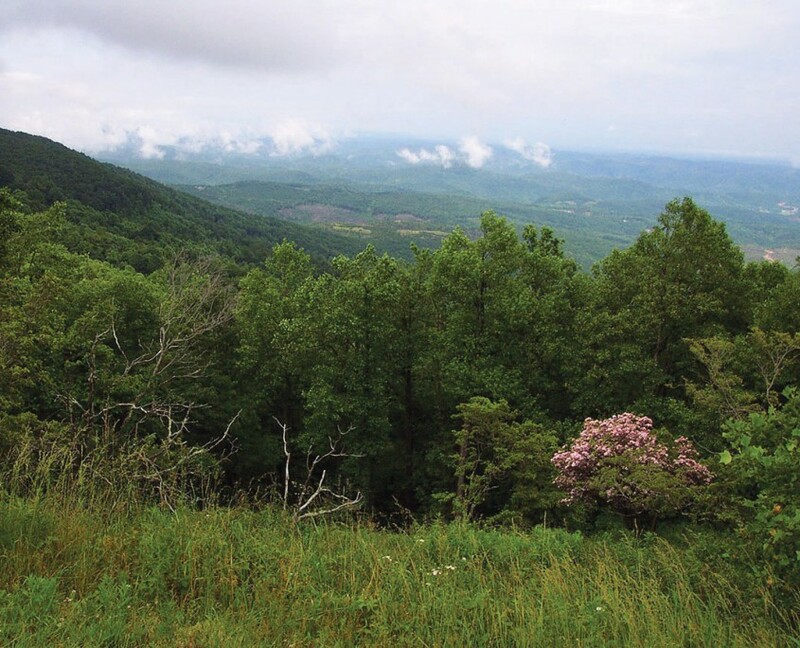 Grandview Overlook | Protecting the Blue Ridge Parkway in N.C. The property is adjacent to the Blue Ridge Parkway below the dramatic Grandview Overlook, a great picnic spot. Due to the steep terrain, only a portion of this property is visible from the overlook, but two streams originate below the Parkway and form Elk Creek.